To be one of many, or to shine like the one in a million? We will leave the answer to you. 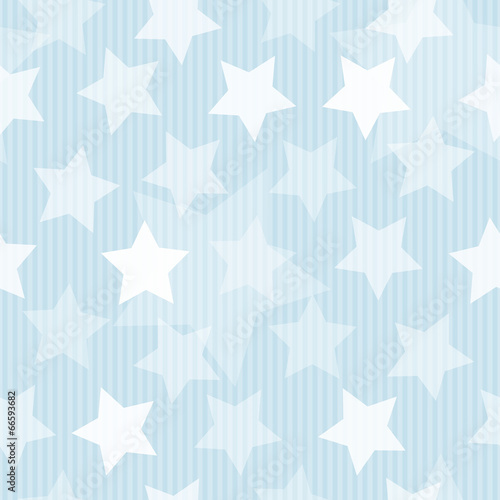 If you want to feel a bit of individuality, decorate the walls of your living room with a starry photo wallpaper. The composition in shades of blue and white will be a nice accent enlivening the space around you.